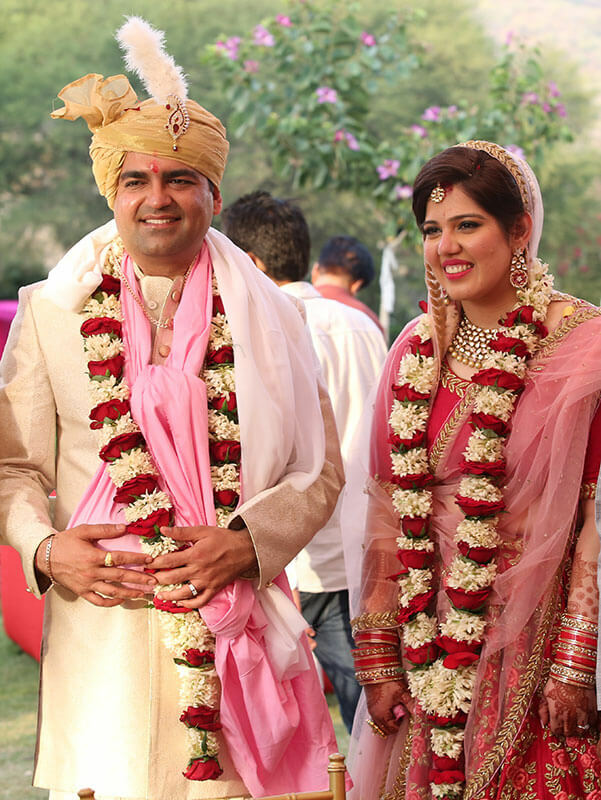 The weddings at Clarks are celebrated with the perfect amalgamation of exquisiteness and vigour. 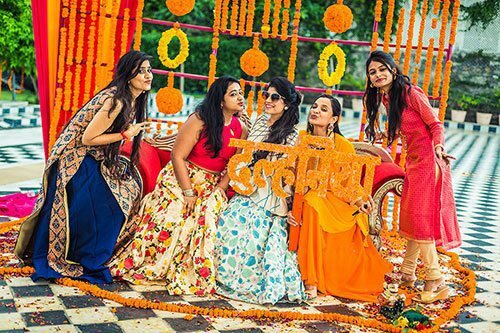 Led by a team of professionals, we weave together creativity and hardwork to make your day special and memorable. 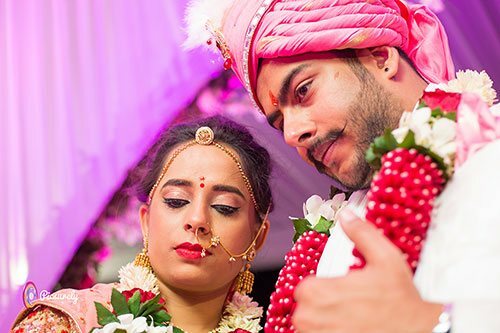 The beauty and charm of Indian marriages lie in the various customs that are celebrated with much enthusiasm and vibrancy. 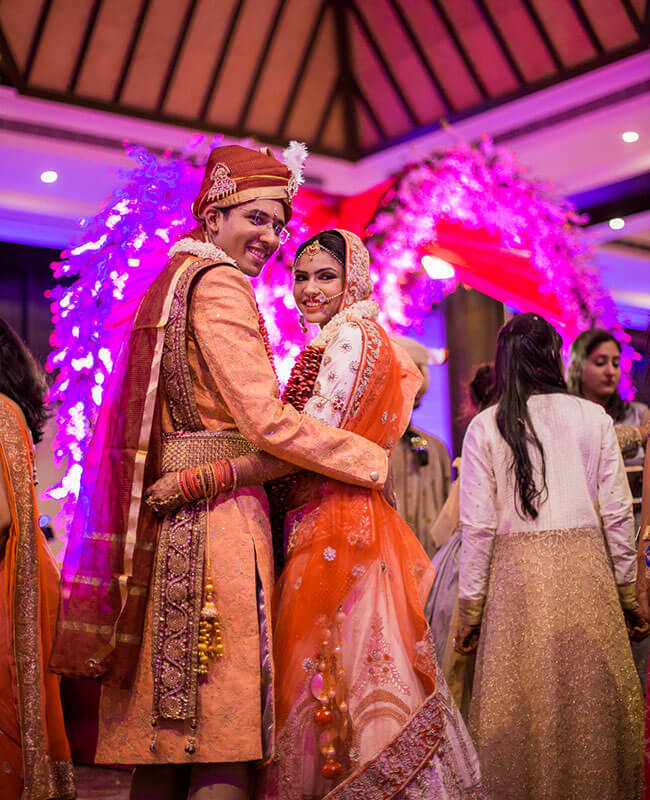 From sangeet, mehendi to the moment you say "I do", we take care of every intricate detail by providing high-end facilities and seamless services. Our catering service is a complement to any event organised with us and gives your guests an experience of a lifetime. 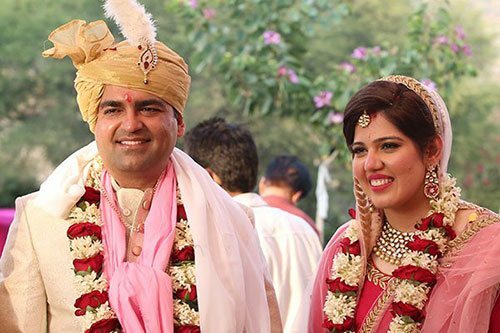 Plan your wedding at the clarks with destination wedding planner in Jaipur, weddings by Neeraj Kamra.